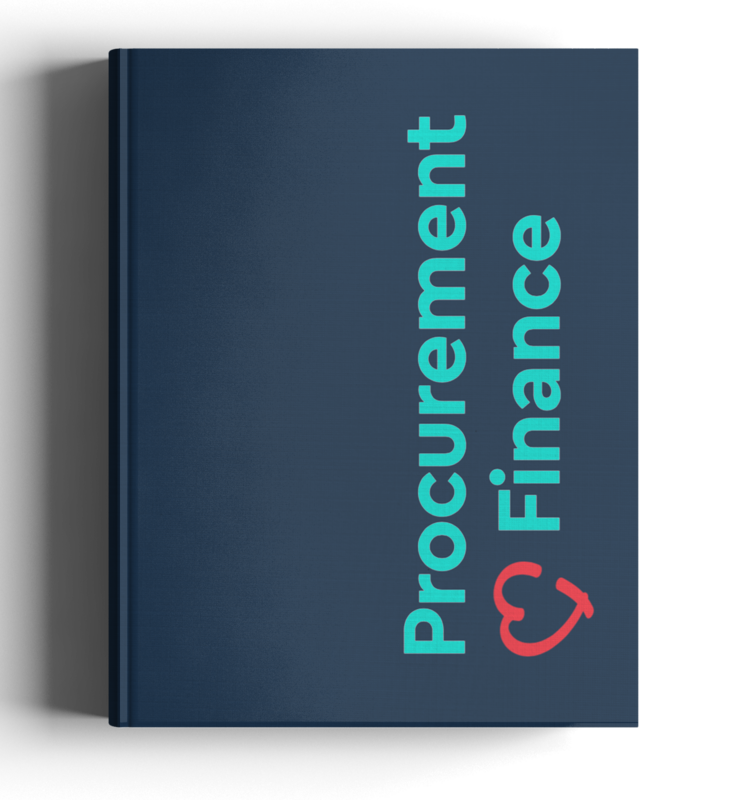 Procurement Loves Finance - Our Top Guidebook with 10,000+ readers! 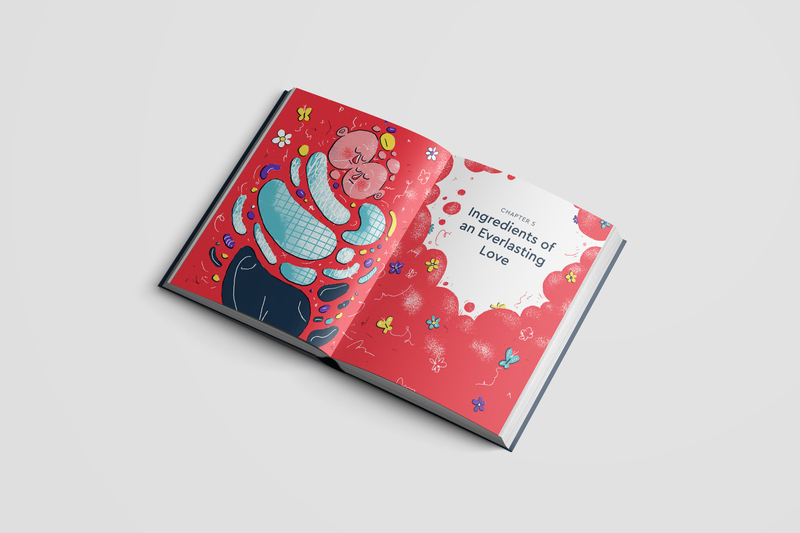 With the right ingredients, and the right amount of love, procurement and finance can collaborate effectively and have a more strategic and fruitful partnership. 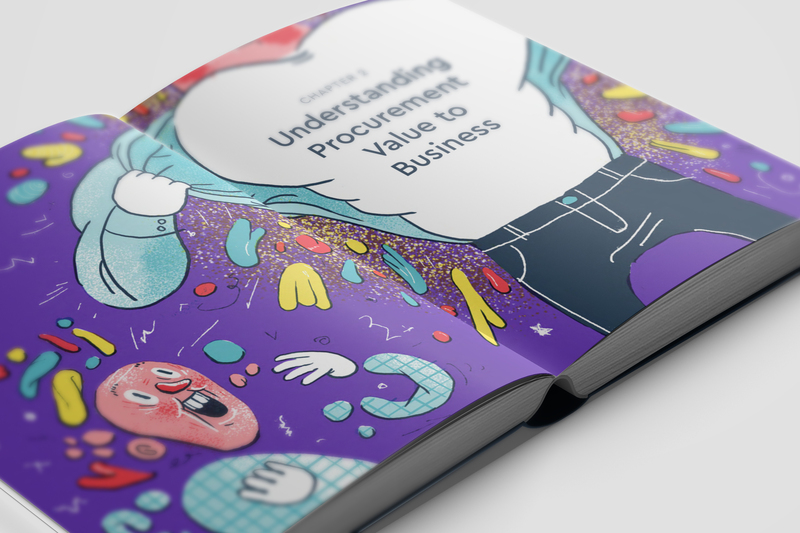 Learn to turn the communication challenge between Procurement & Finance to co-operation that provides value to everyone. Lack of common language and terminology when discussing savings. Measuring contracted rather than realized savings. Focus only on proactive savings projects and not taking external factors into consideration. Find out why over 10,000 people have already read this guidebook! The exciting journey in relationships is this book-when "yours and mine" becomes "ours". Procurement no longer finds itself low in the pecking order but will become a key partner of Finance. Want a Free Printed Copy?